Long-lasting concrete masonry provides the best long-term value for fences, retaining walls, buildings, and homes. Concrete masonry provides design flexibility that is not available with other building materials. And the numerous colors, textures, and shapes allow easy integration with the natural surroundings! An affordable alternative to clay brick. Mimic the look of polished granite – at a fraction of the cost! 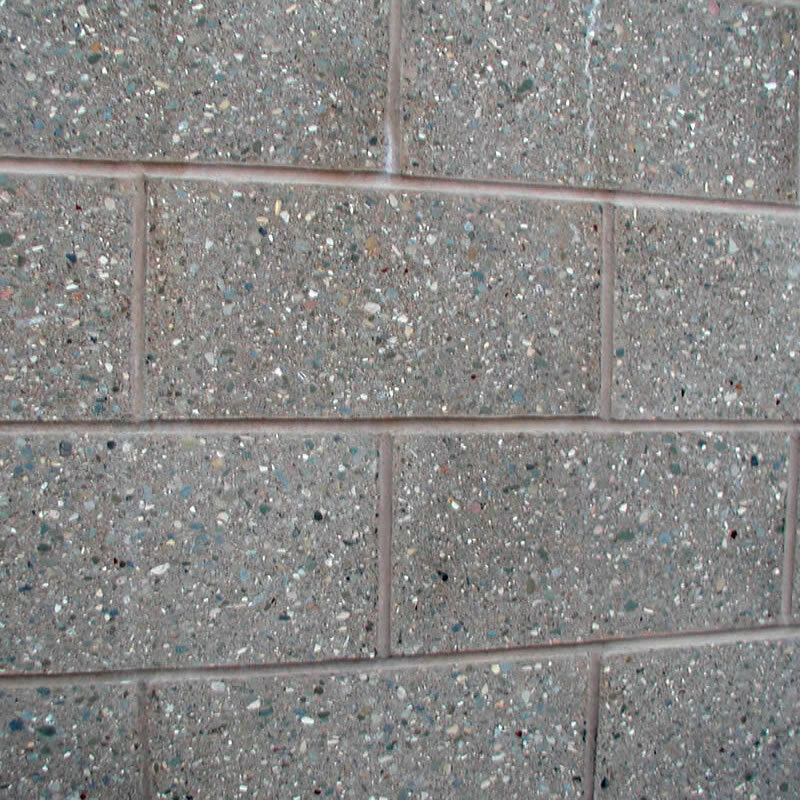 The most widely utilized type of concrete block. 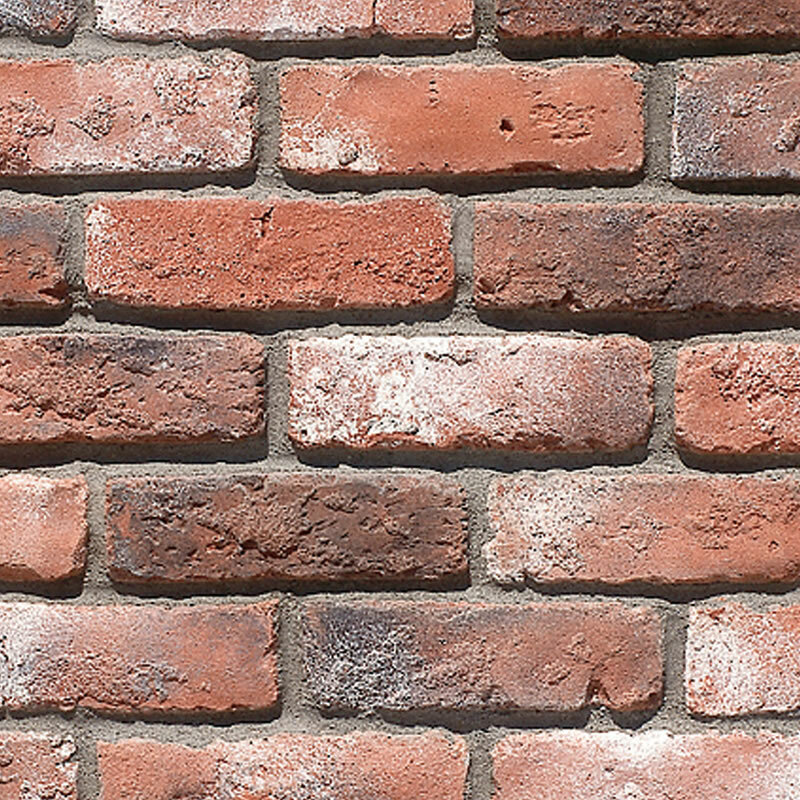 Feature a rounded appearance that simulates the look of old adobe bricks. Feature a rugged texture – an attractive alternative to standard precision blocks. Concrete masonry construction acts as a fire-break to provide a high level of safety and peace of mind. Lower insurance rates are frequently available for masonry homes and buildings. Concrete masonry’s inherent noise dampening traits provide a much quieter environment than many other construction methods. Concrete masonry is virtually maintenance-free. The thermal capacity characteristics of concrete masonry results in lower heating and cooling costs. Time is money! Concrete masonry construction allows for faster project completion times and earlier business opening dates than other types of construction. Studies indicate that concrete masonry buildings have a higher resale value than other types of construction. In summary, astute developers realize that the lower long-term operating costs and higher resale values associated with concrete masonry construction provide unparalleled value. A case in point — next time you walk into a store owned by our nation’s largest retailer, please take note of what material THEY use for their buildings – concrete masonry! Architects, be sure to check out our color palette! And for consistent quality and color, be sure to specify Mason Mix Mortar.